Living a Life That Matters Nothing that makes someone feel bad is good. Nothing that makes someone feel bad is good. Provocative headline. I’m glad there were two more sentences after it. 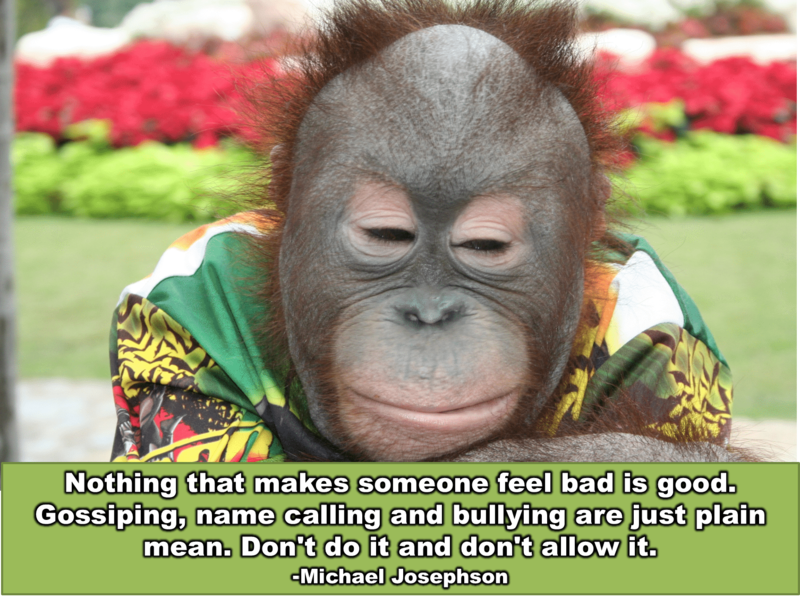 Poster: Nothing that makes someone feel bad is good. Please note: Your reply will be published publicly and immediately on What Will Matter. To receive comments on this post directly in your inbox reply with the word subscribe. To unsubscribe to What Will Matter reply with the word ‘unsubscribe’. This email was meant specifically for you and any replies sent to it will post as a comment in your name. 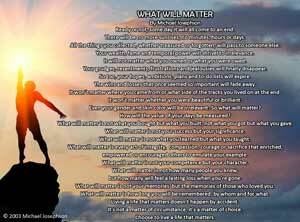 If you would like to share this post please use this url: http://whatwillmatter.com/2015/01/poster-nothing-makes-someone-feel-bad-good/. Sent from What Will Matter. Delivered by Postmatic. Postmatic sends your posts to your readers where they’re comfortable: their inbox. They can send comments back by hitting the reply button. Just like you can with this very email. We’re currently in public beta. Sign Up Thanks for being a willing test pilot! Share your thoughts in this short survey.